The Wave was only the beginning! Kristoffer Joner and Ane Dahl Torp star in THE QUAKE – the explosive thriller filled with edge-of-your-seat action. 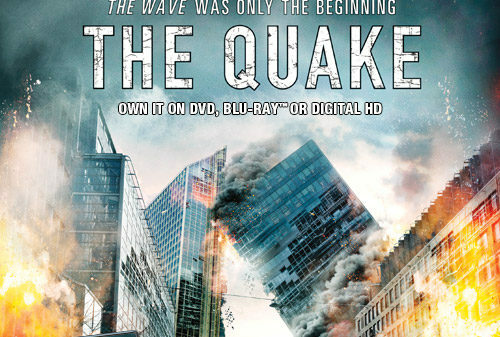 Don’t miss the film critics say is “insane with tension” that will “rock your world.” Own THE QUAKE on Blu-ray, DVD & Digital now. From Magnet Releasing.